We provide a wide variety of cleaning services at a standard that can't be beat. CitySponge is a cleaning company that focuses on what matters: A clean, healthy, and professional work environment for all users of the facilities that we look after. A clean and sanitary work space is imperative to the productiveness and comfort of all employees. 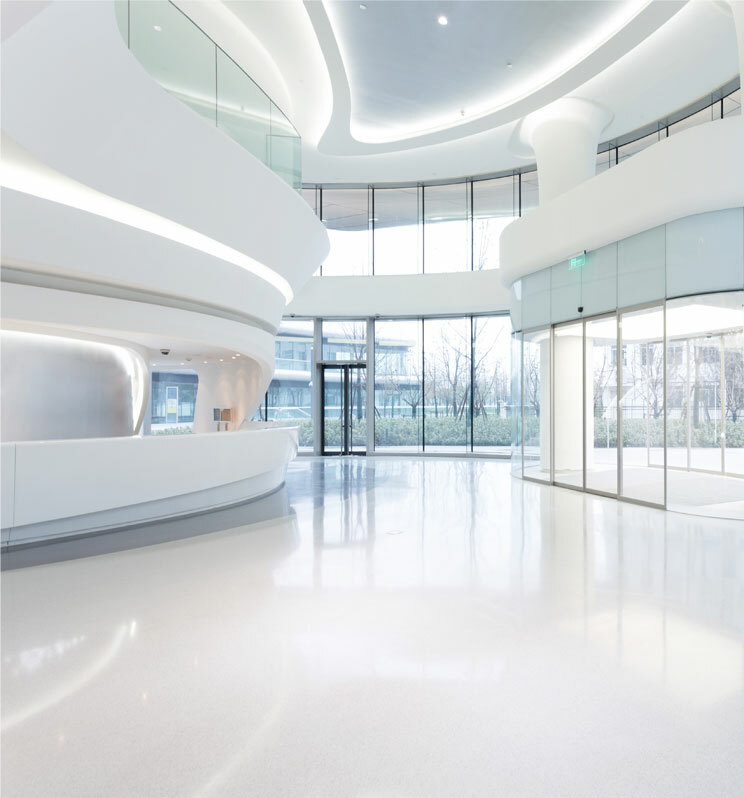 An office that shines speaks volumes about your company or business, and sends a positive message to all clients who visit it.